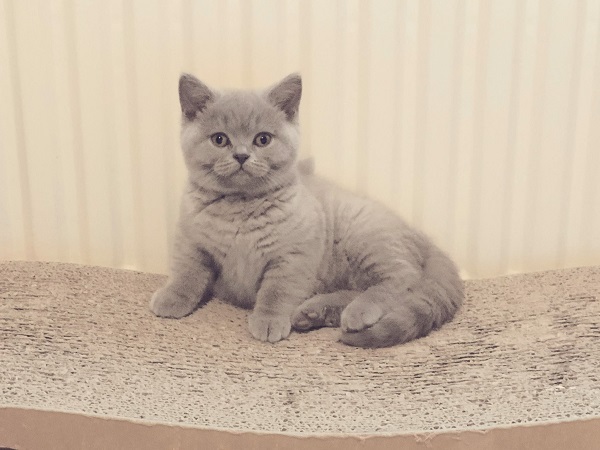 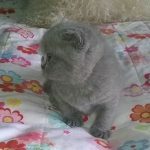 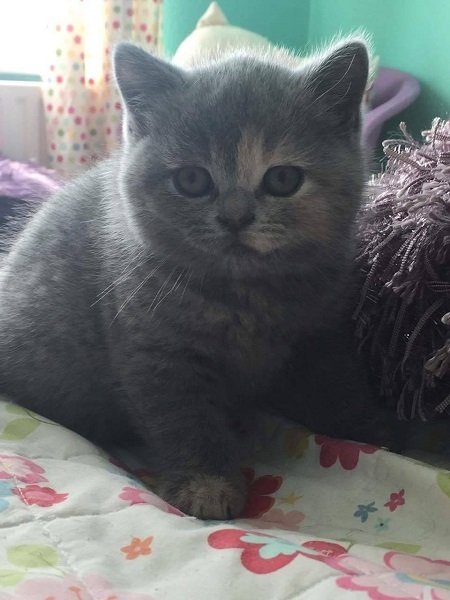 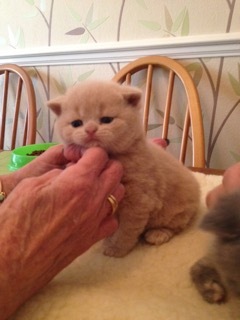 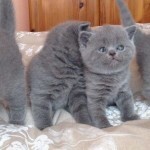 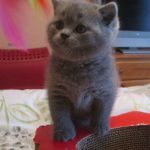 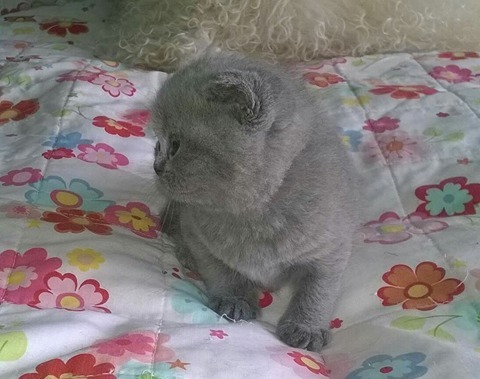 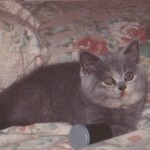 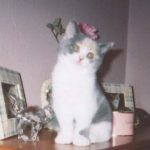 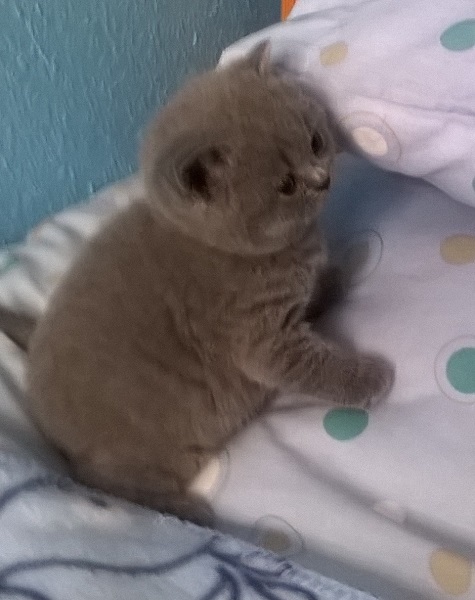 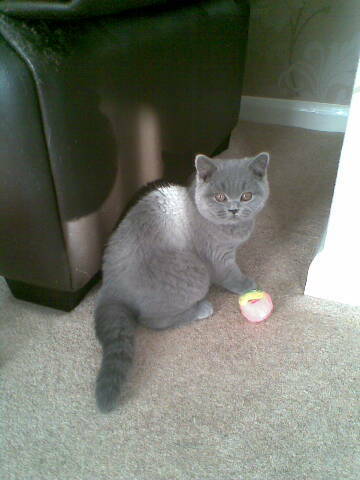 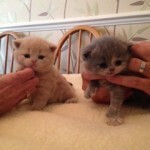 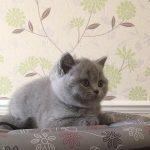 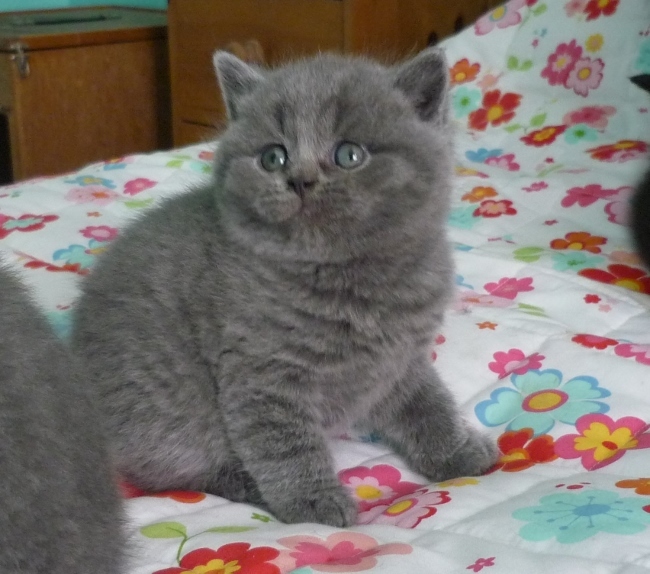 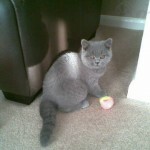 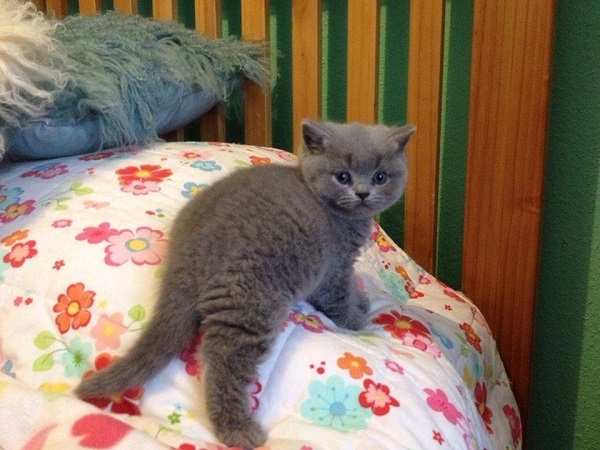 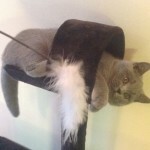 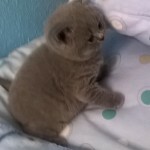 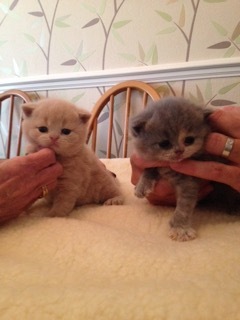 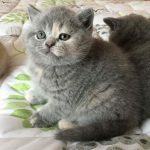 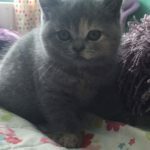 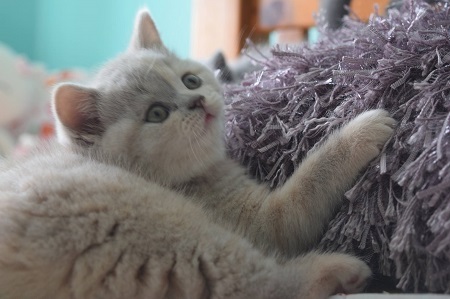 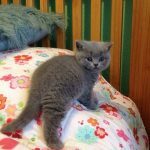 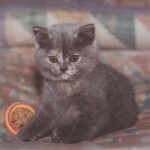 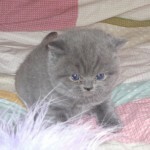 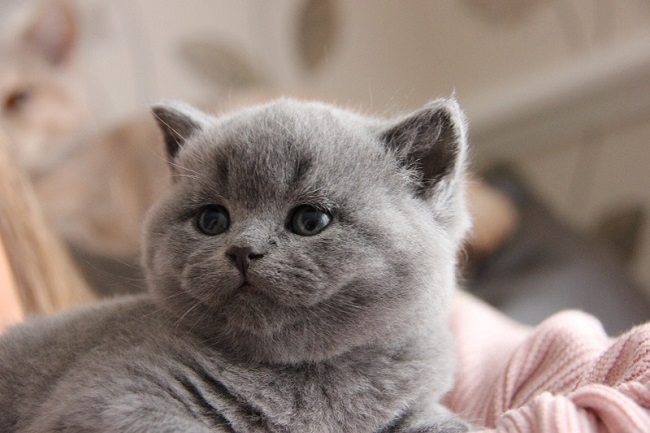 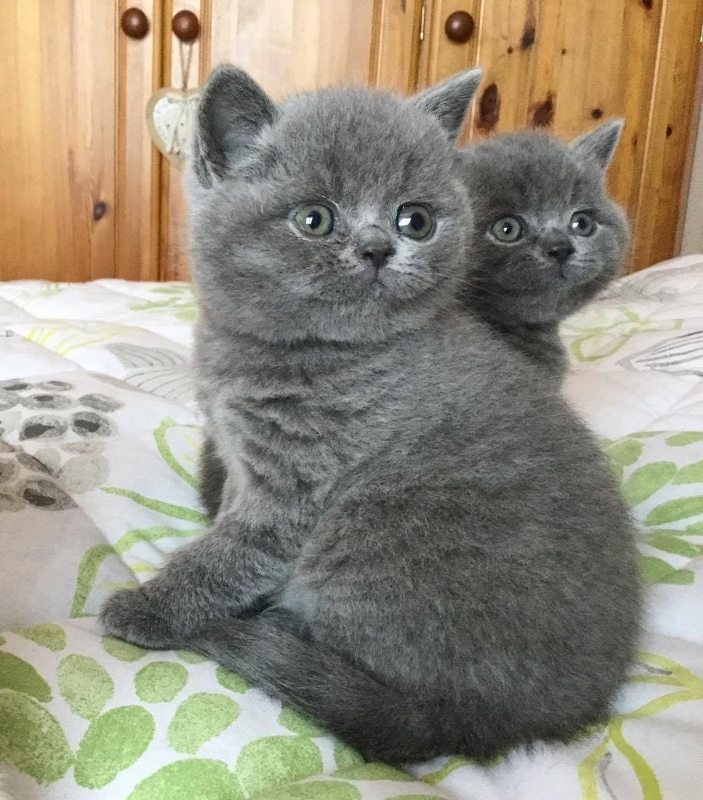 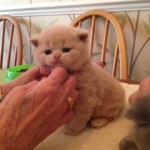 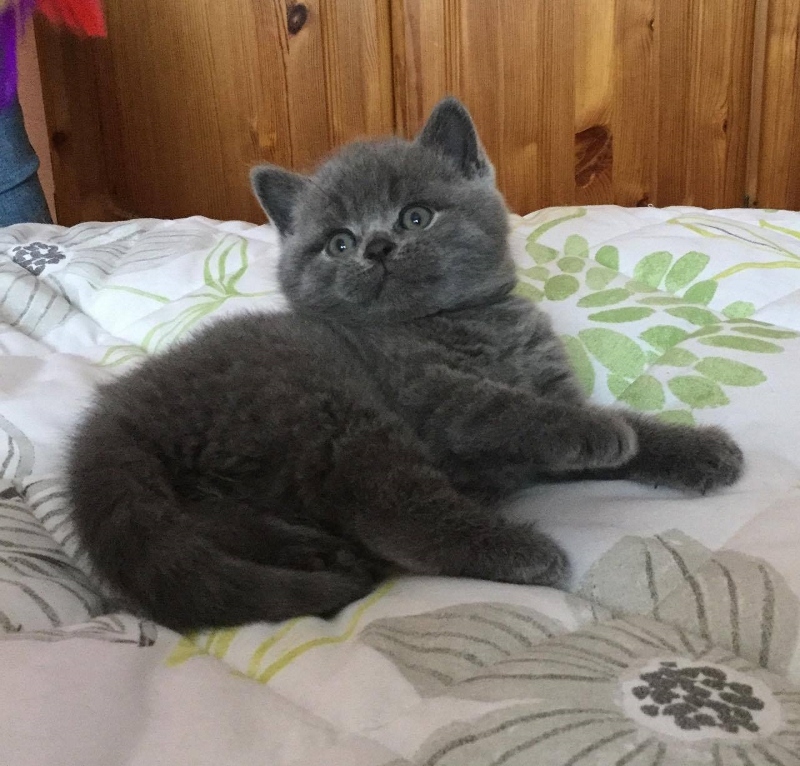 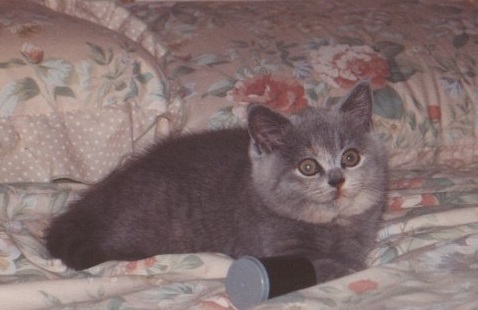 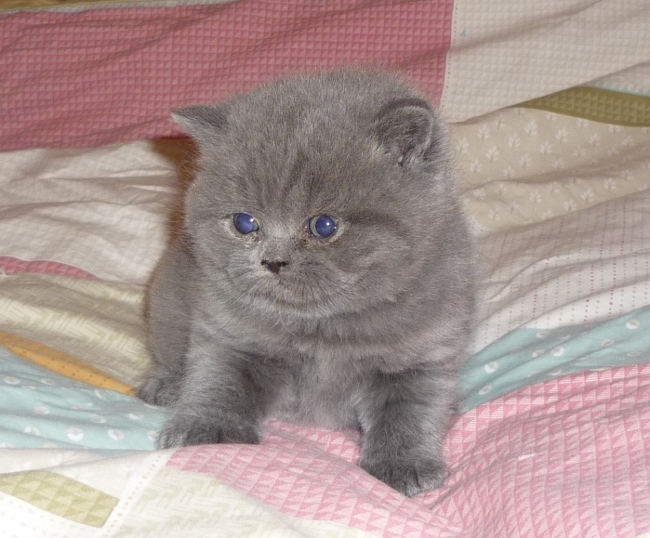 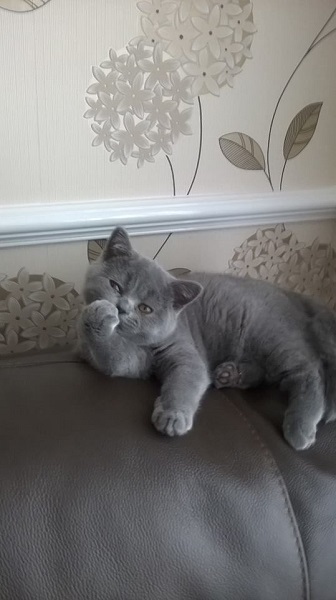 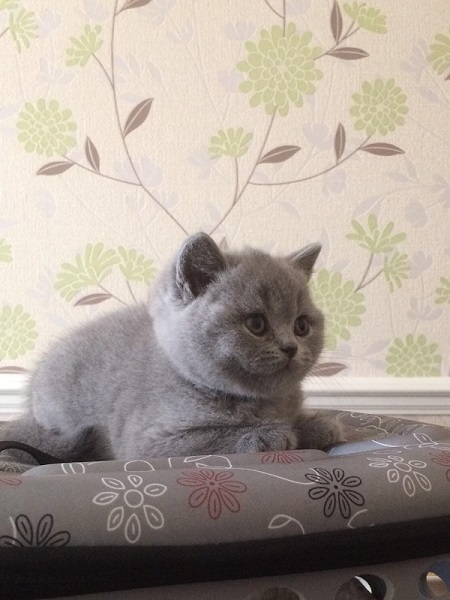 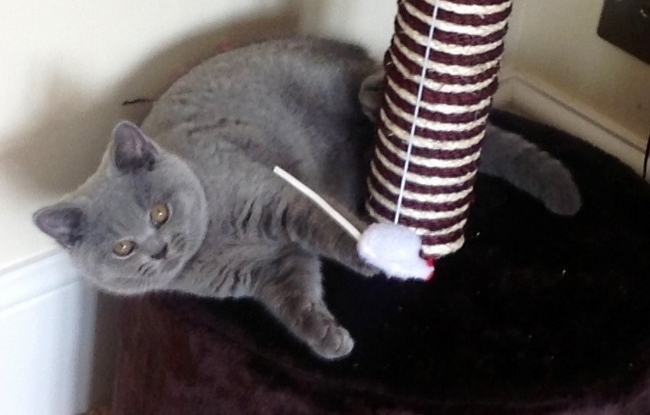 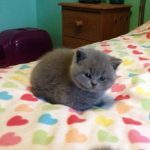 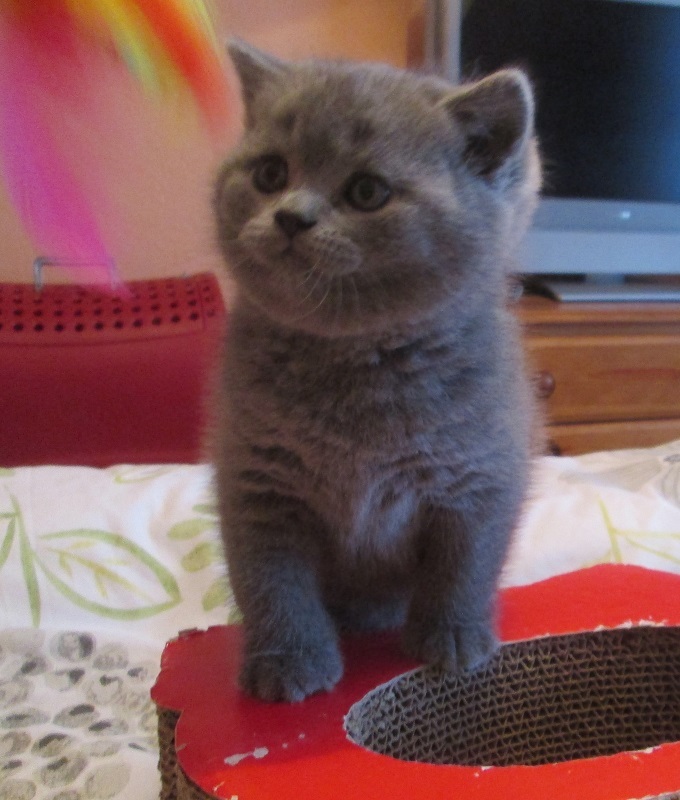 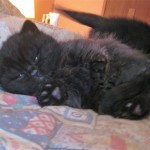 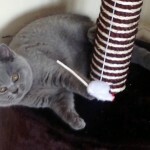 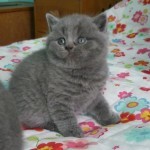 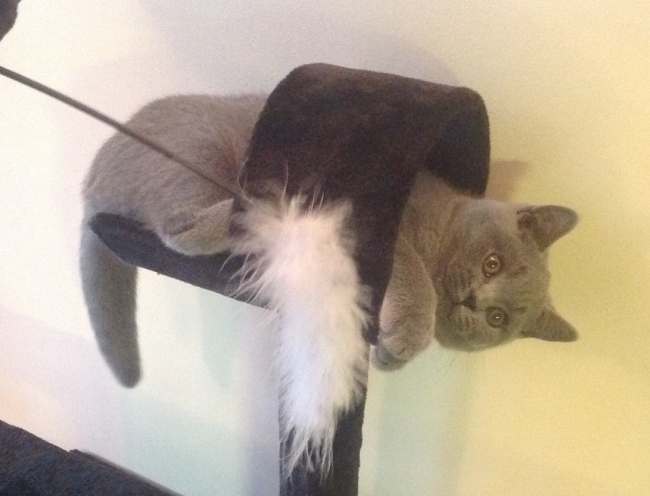 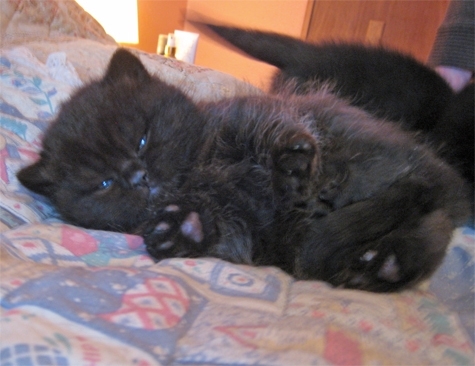 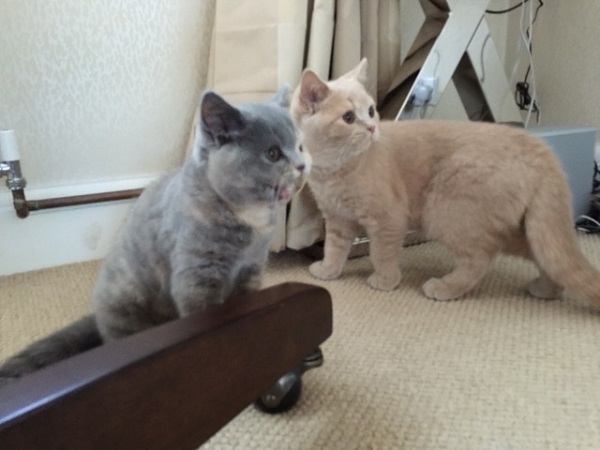 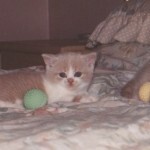 My main aim is to breed happy, healthy and outgoing kittens with a confident nature and loving temperament. 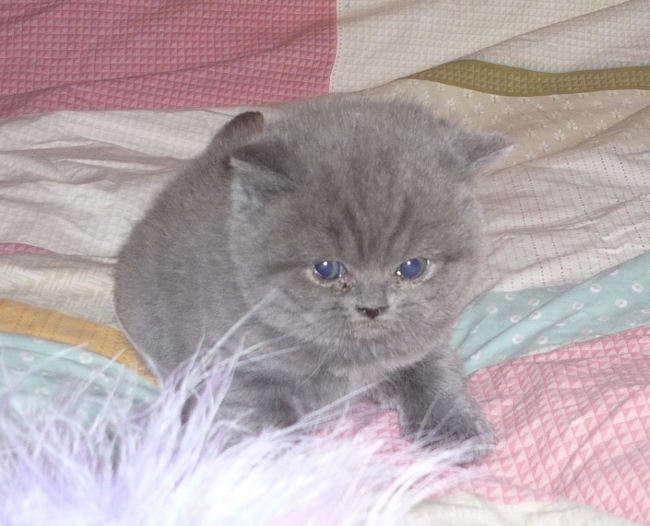 I specialise in breeding truly beautiful blues and gorgeous lilacs. 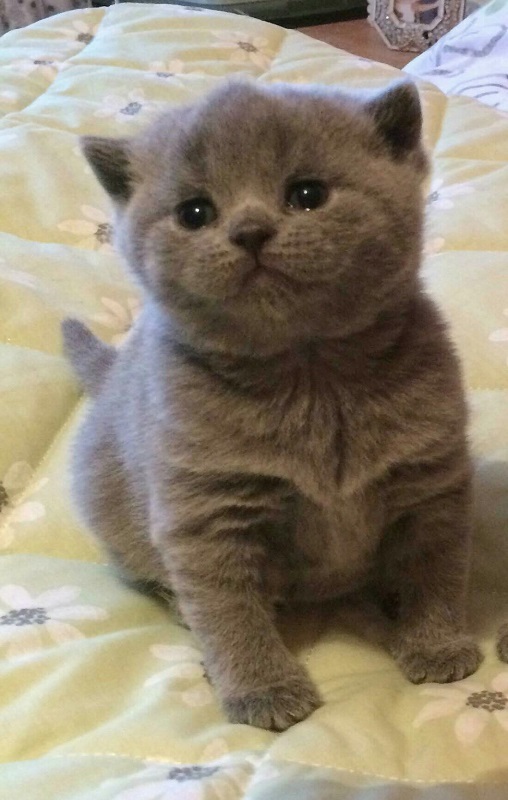 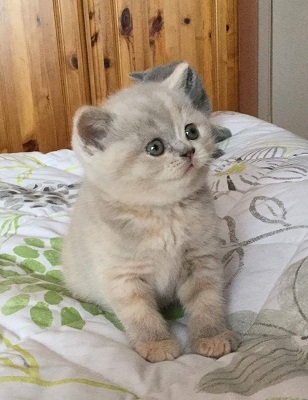 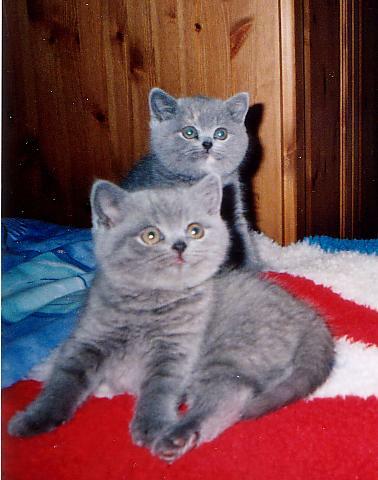 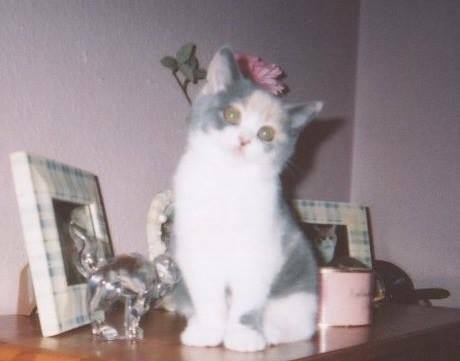 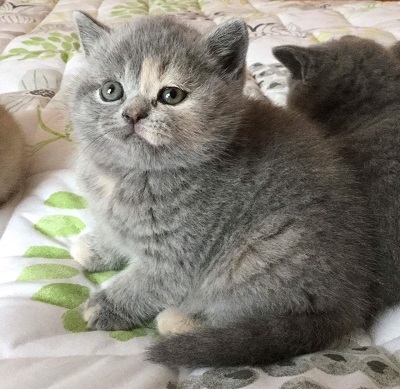 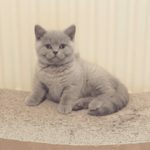 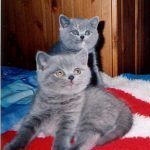 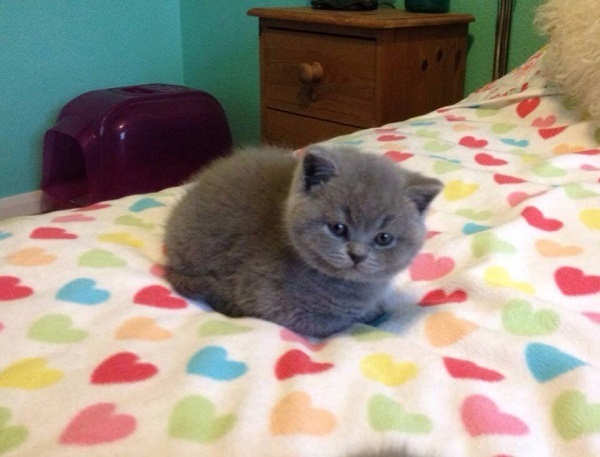 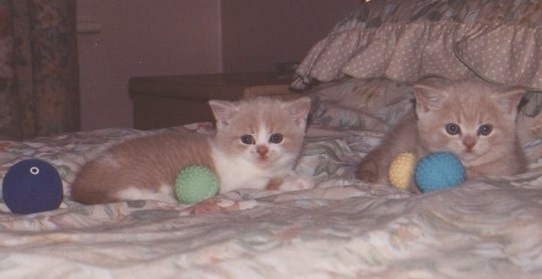 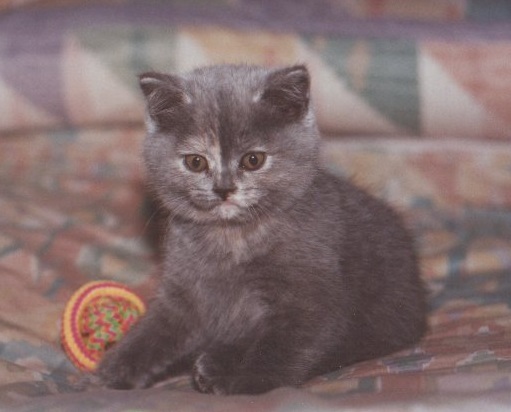 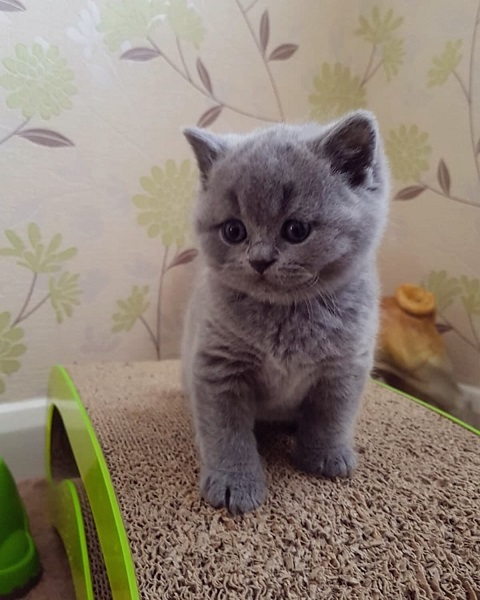 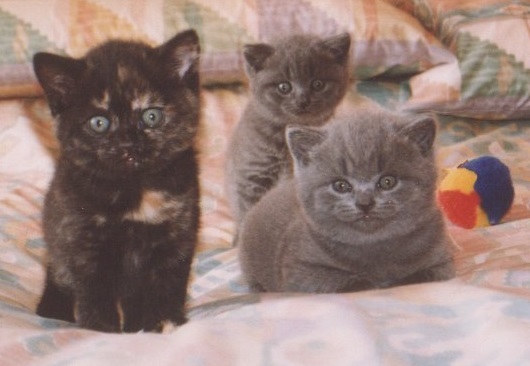 My kittens are true to the breed standard and I select only the best breeding lines. 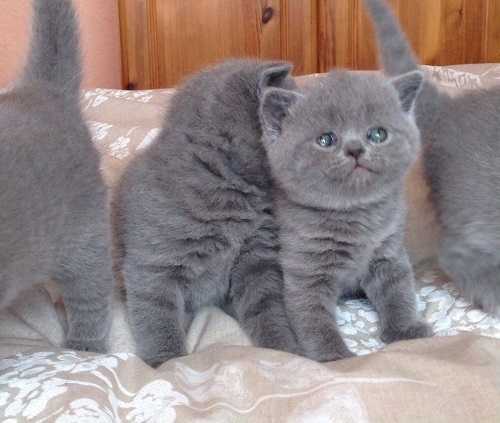 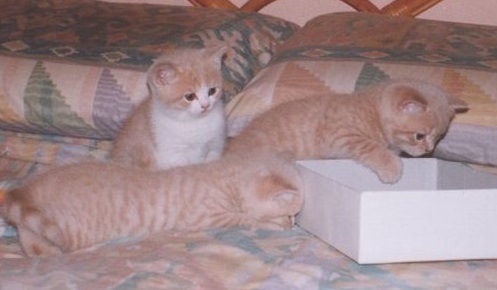 Sorry but I do not export my kittens. 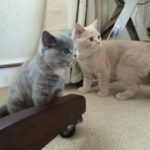 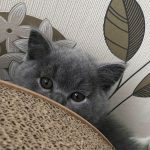 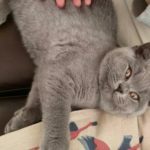 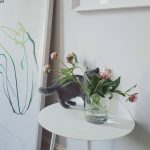 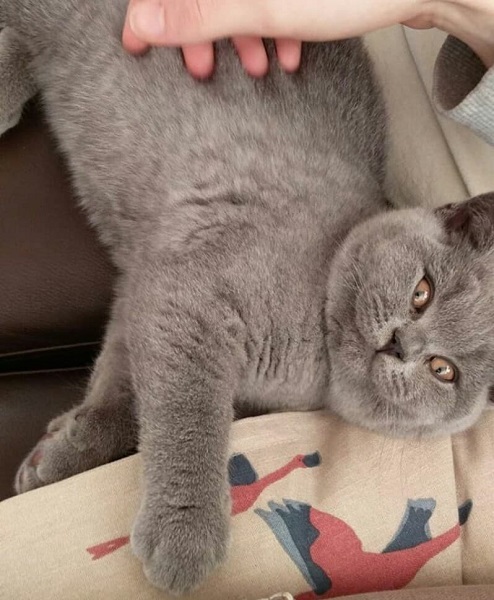 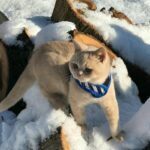 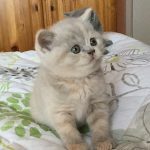 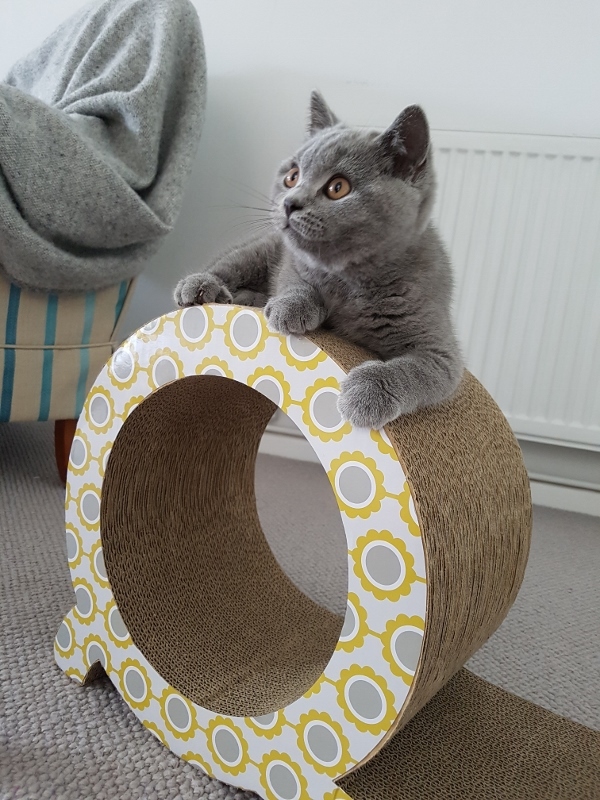 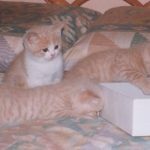 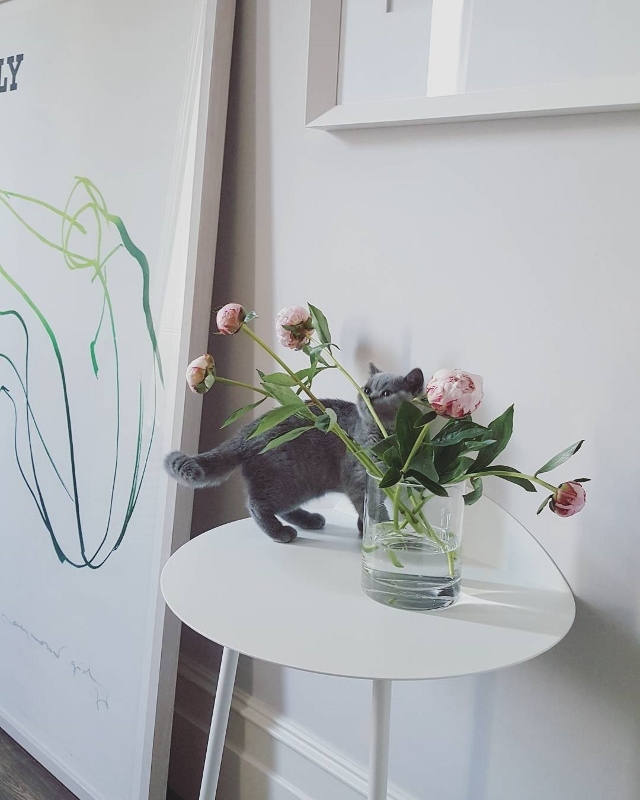 My kittens are raised in the home with love and care in a family environment (together with my little dogs: Stanley the Pug and Olive the French Bulldog!). 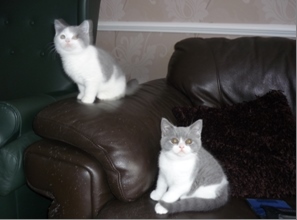 All kittens are GCCF registered (non-active) and ready to go to their new homes at 13 weeks. 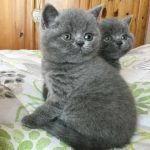 They are fully vaccinated against cat flu and enteritis, health-checked by my vet and insured with Petplan for the first four weeks in their new homes. 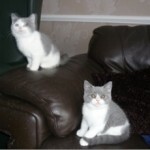 They are also litter trained, wormed and flea-treated before leaving. 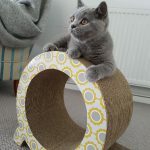 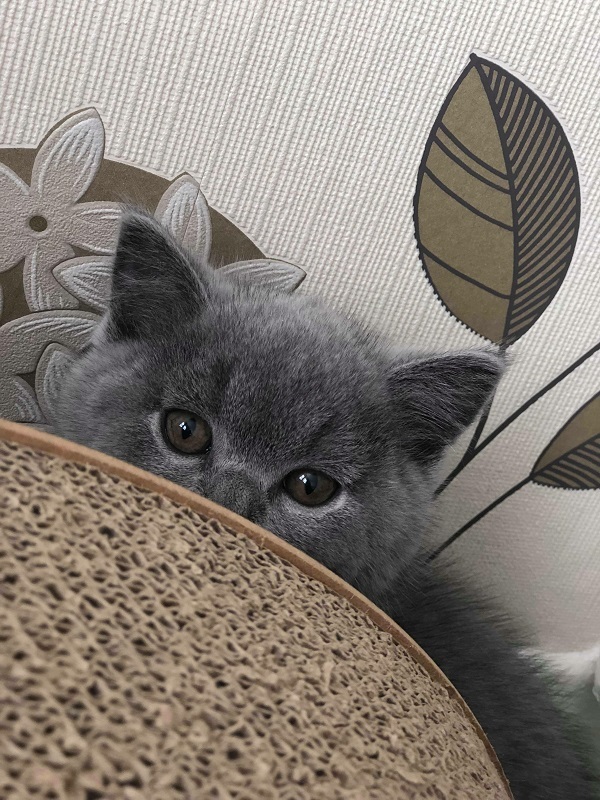 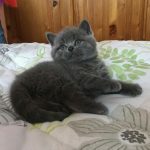 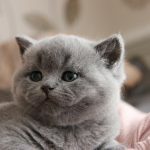 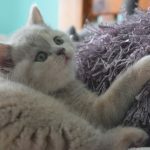 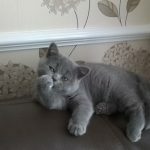 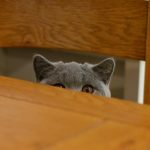 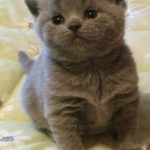 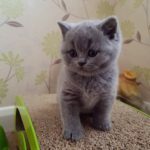 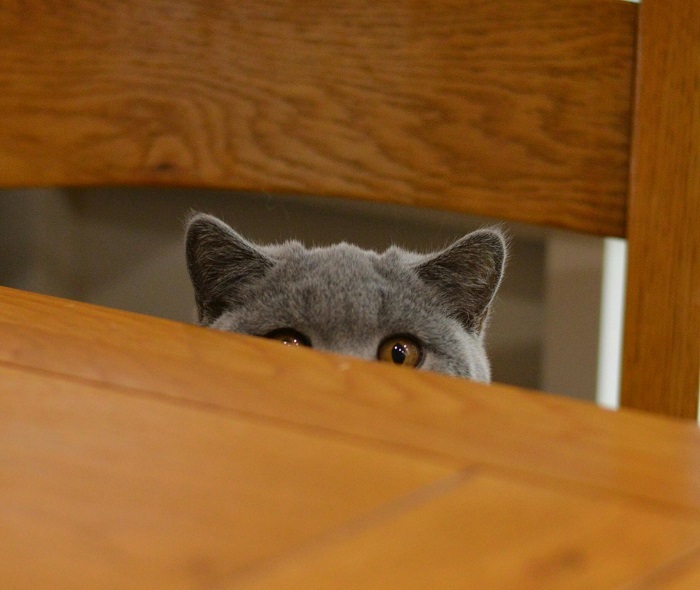 You will be provided with a four-generation pedigree and a goody bag containing Royal Canin biscuits and a selection of toys, together with a comprehensive factsheet on caring for your new kitten. 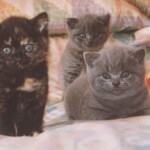 Here are some photographs of past Jococa kittens, showing the array of colours I have bred over the years.